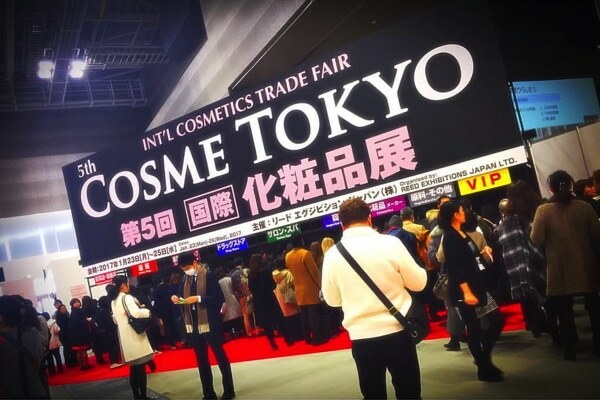 Cosme Tokyo is Japan’s Biggest cosmetic Event. 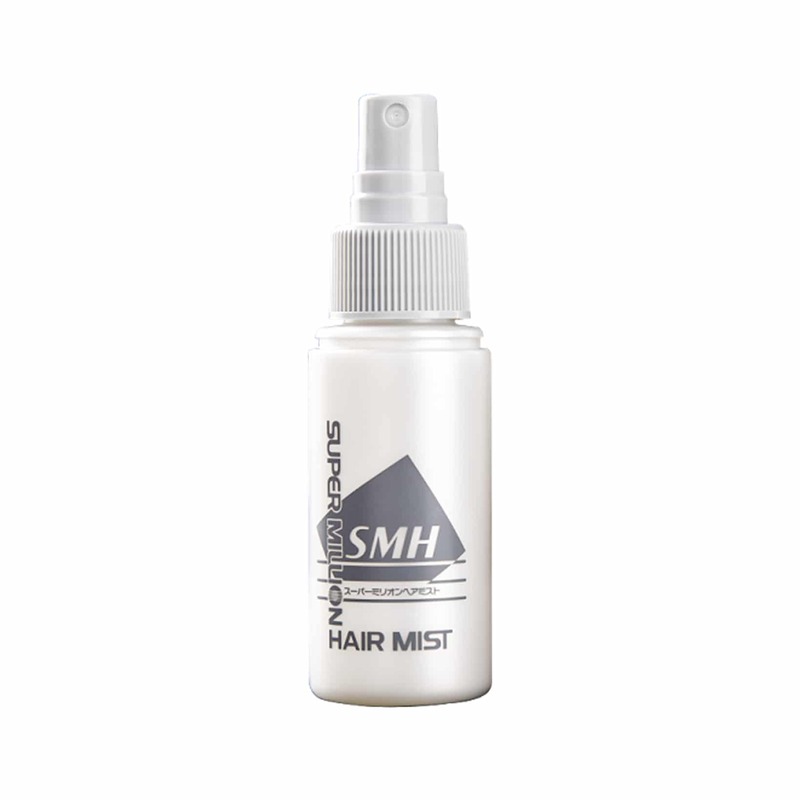 It was held on 20-22 Jan 2016 and Super Million Hair had a very engaging time while exhibiting in this show.Since Super Million Hair is Headquartered in Japan, Comoprof Tokyo became like a home show and we saw active participation from home customers. 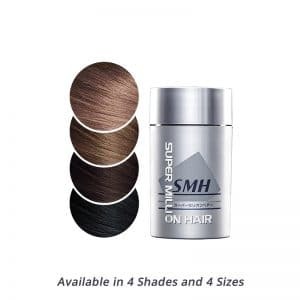 The days in the show saw innumerable demonstrations and Notably, many creative ideas from the make-up industry in Japan on how to use SMH in the hair styling category were proposed.